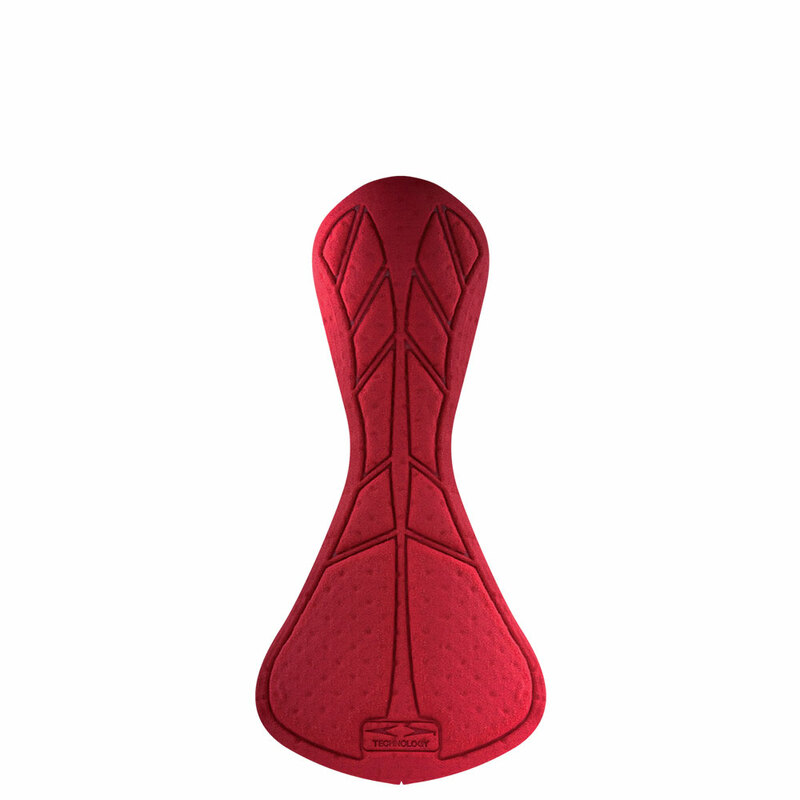 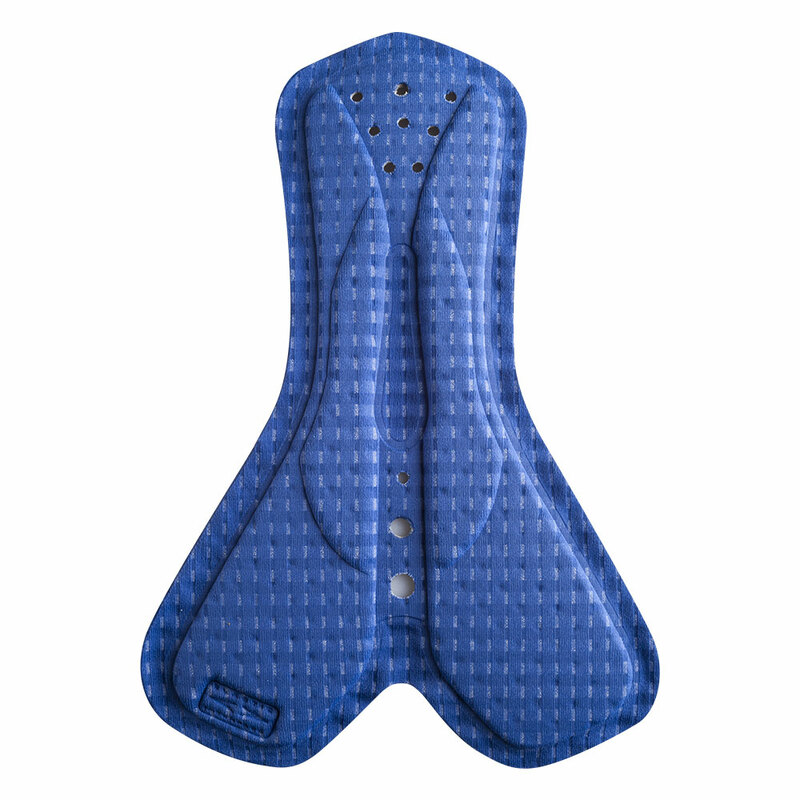 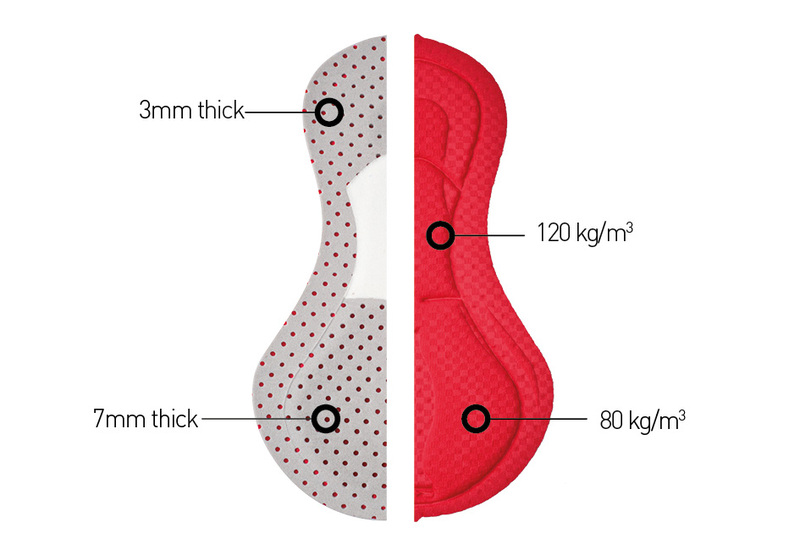 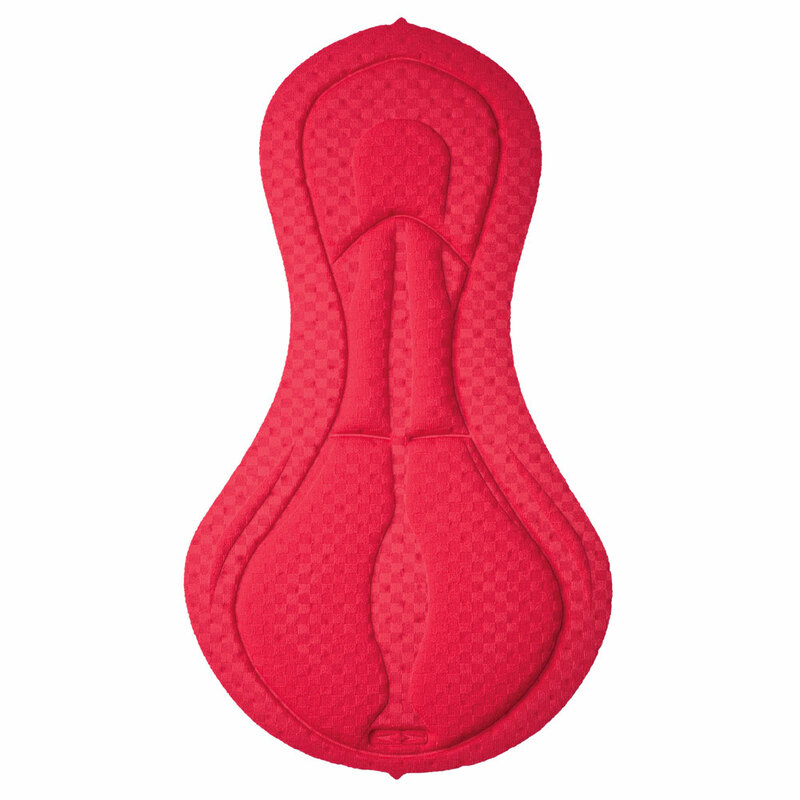 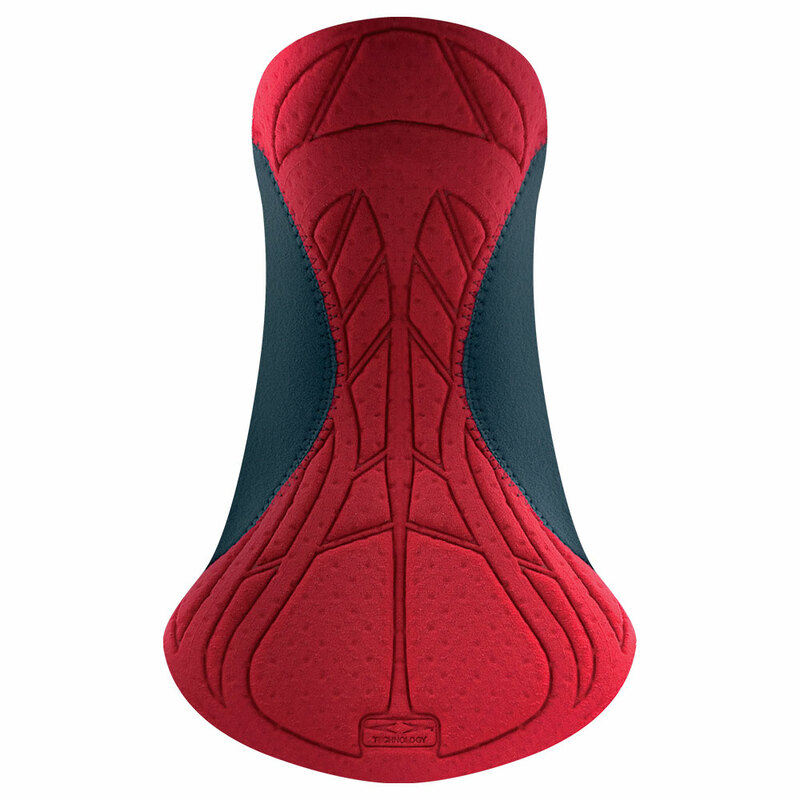 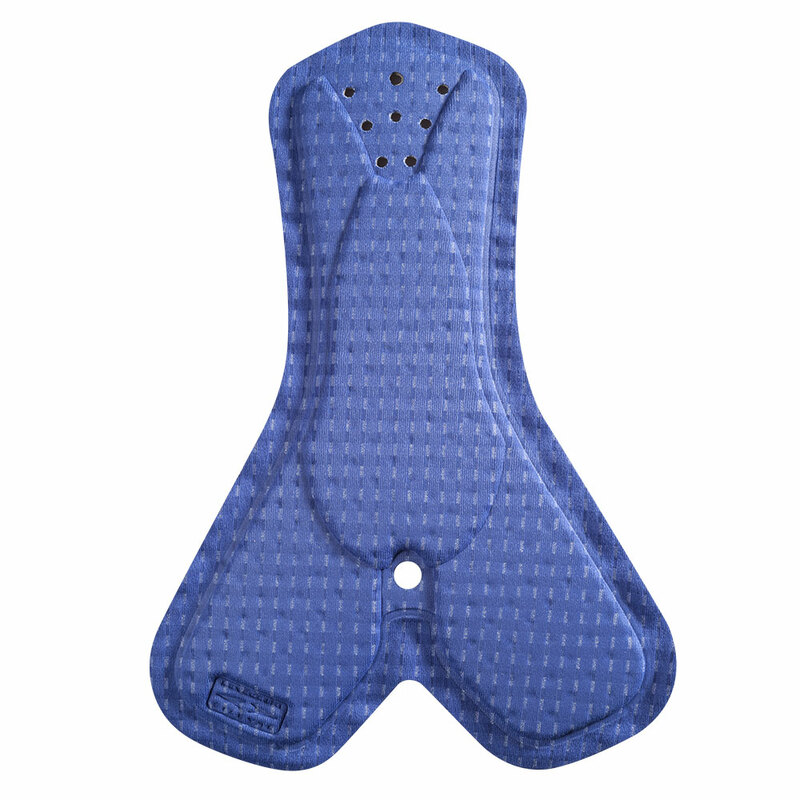 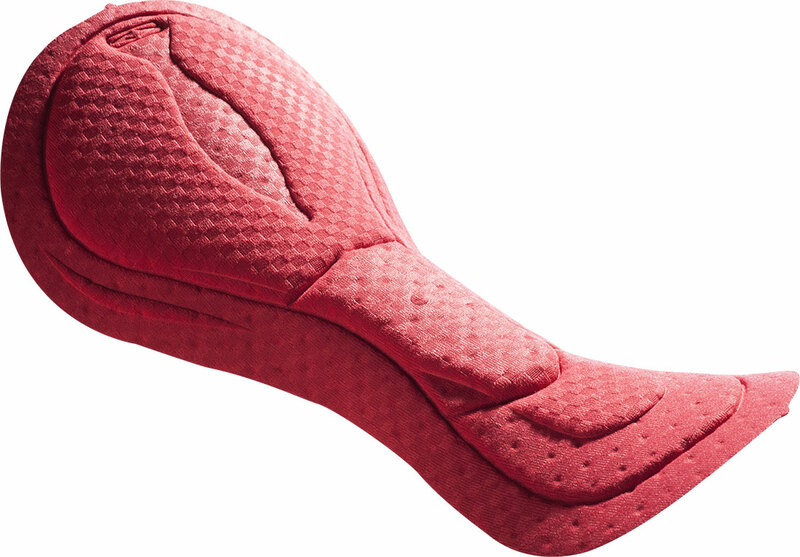 Super Tri 2 Women is the evolution of the Super Tri pad, one of our most popular and well received Triathlon pads. 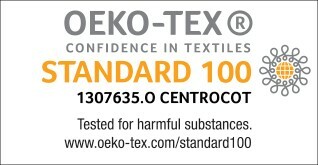 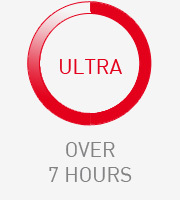 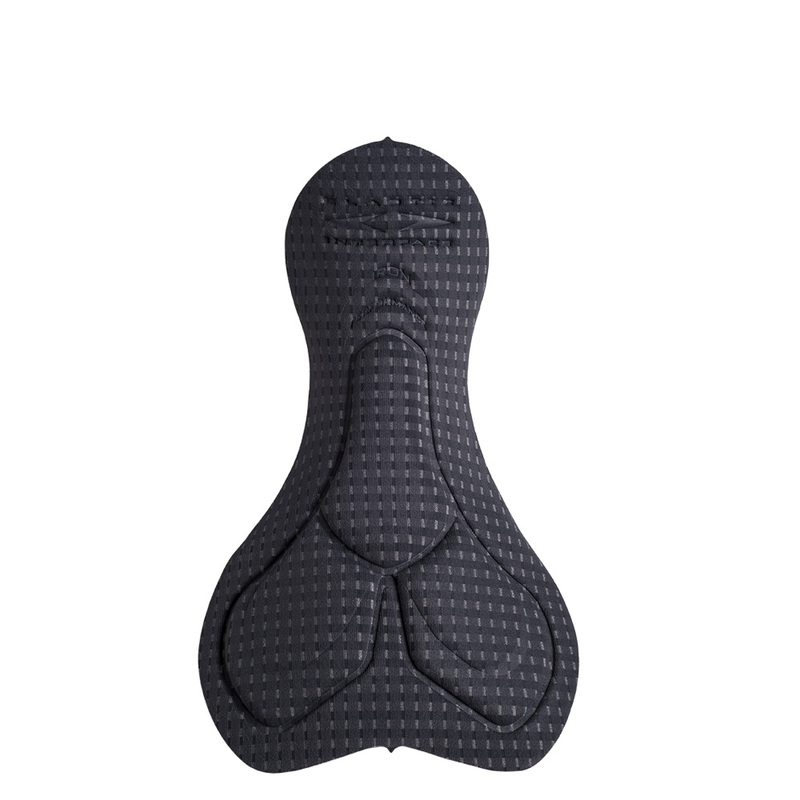 This new version has a smoother top surface providing close and continuous skin contact and perforated foam for maximum breathability and quick dry properties. 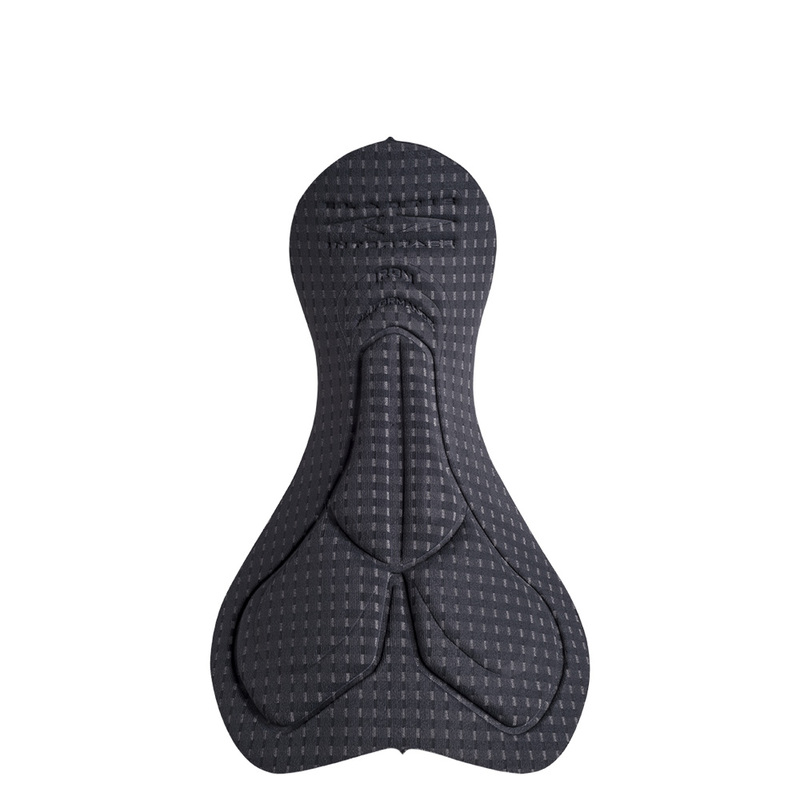 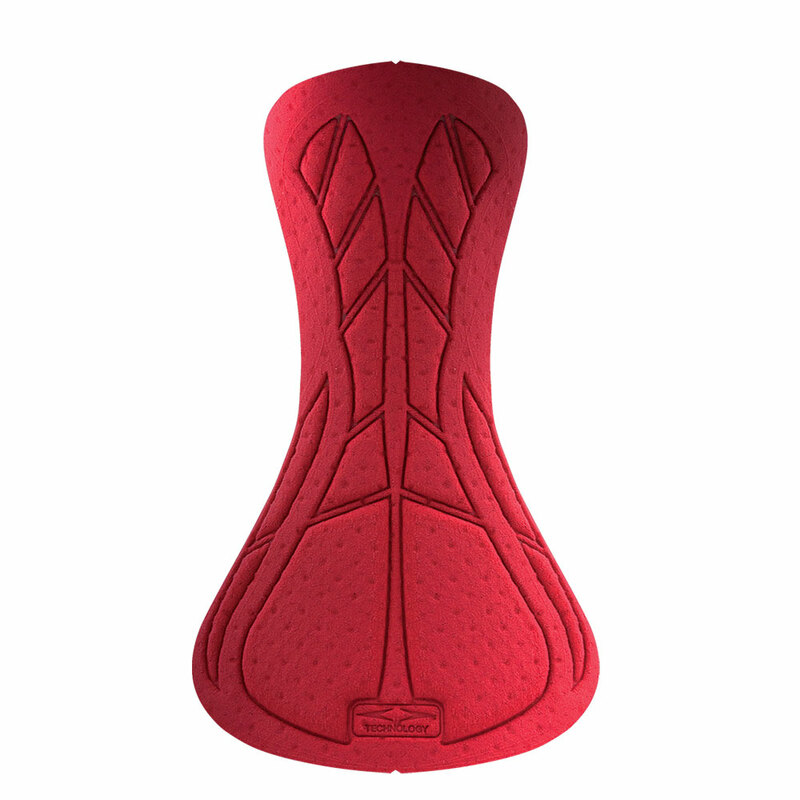 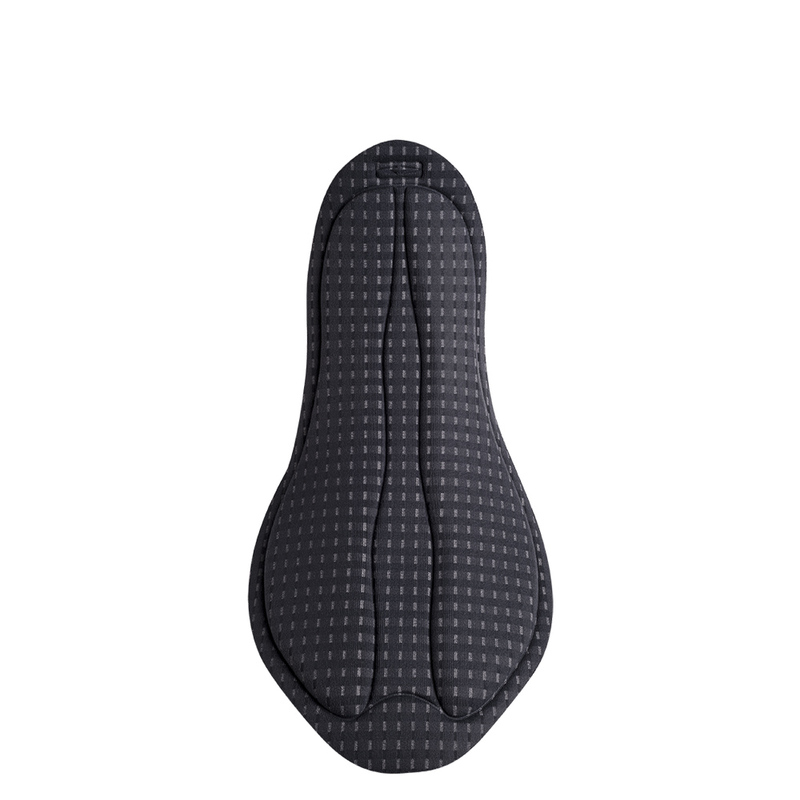 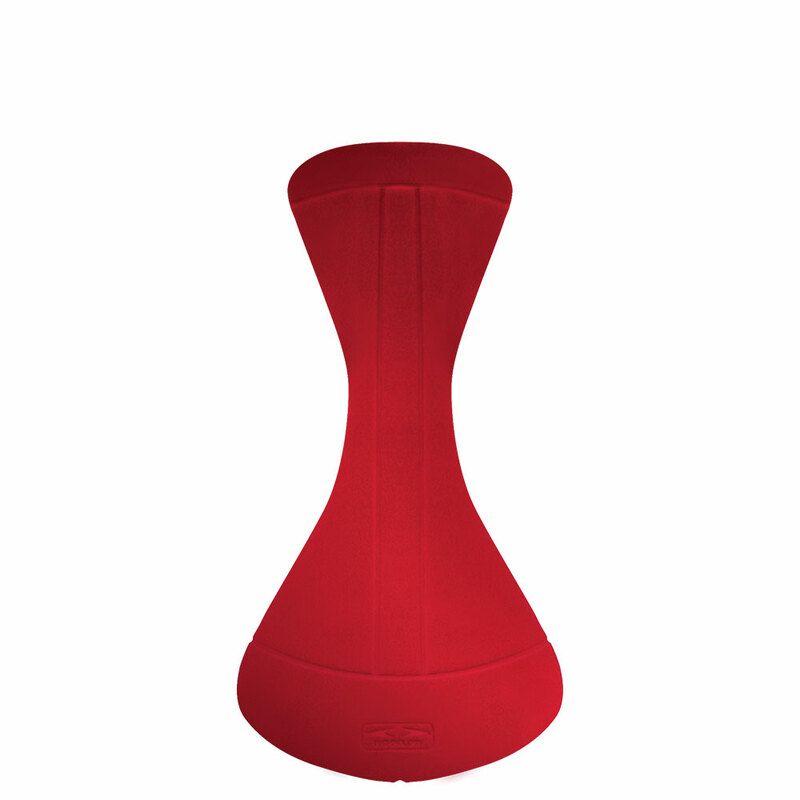 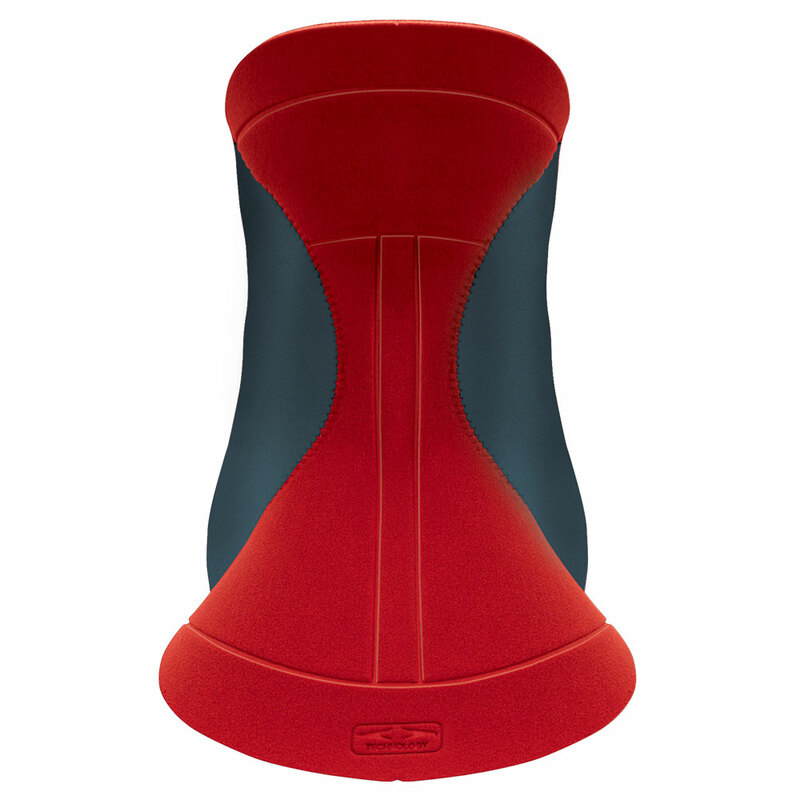 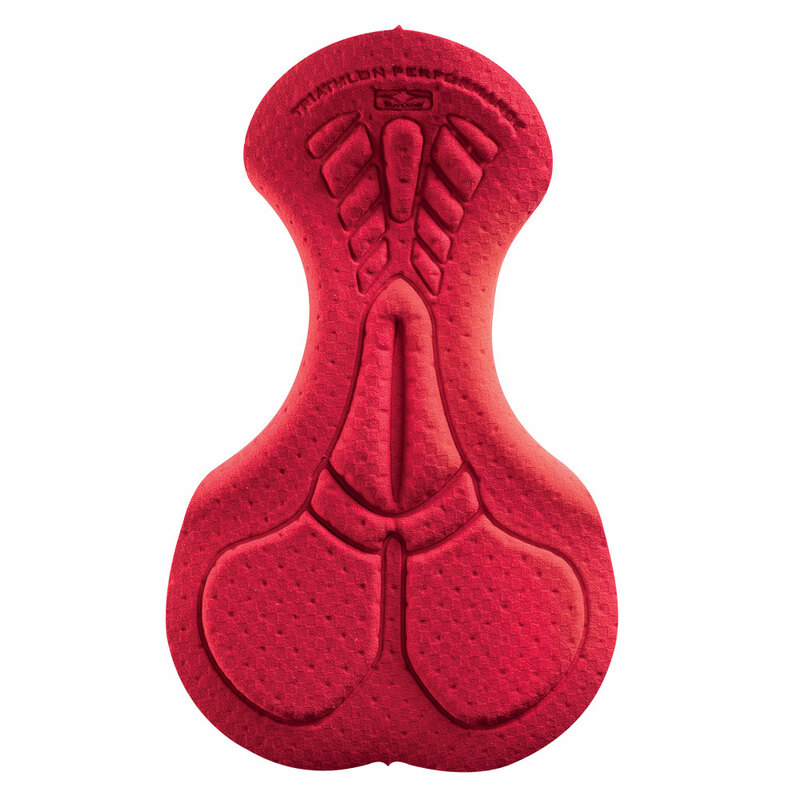 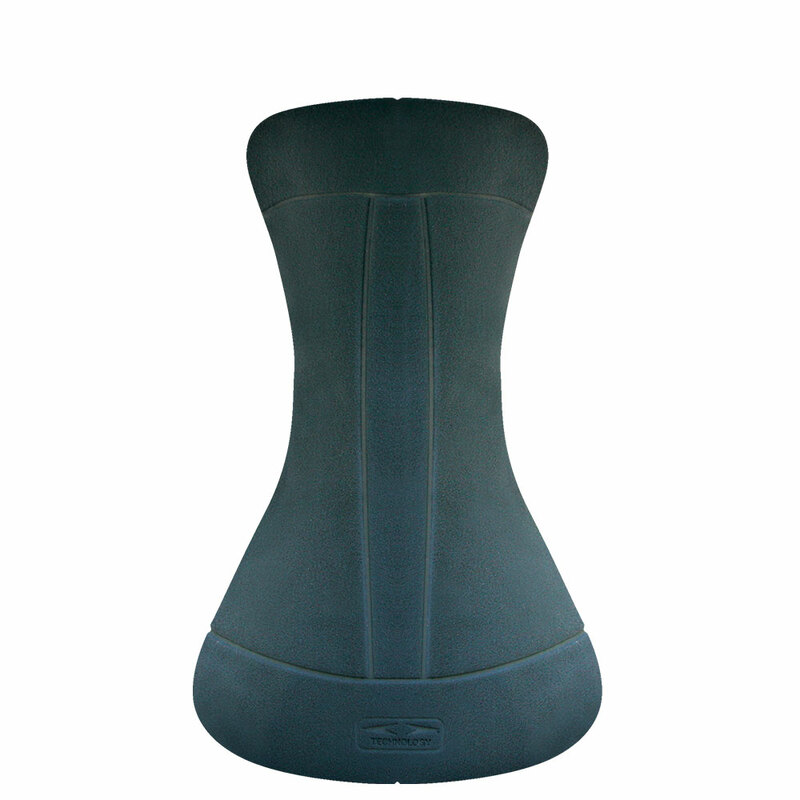 The women’s version has a central section (perineal area) specially shaped for female anatomy and is available in two versions: dual density version, with central reinforcement, for greater comfort over long distances; single density, without reinforcement, for short triathlon races.